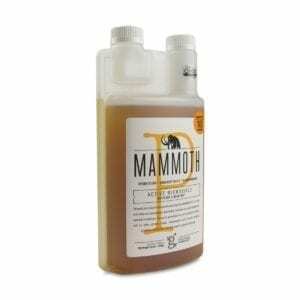 Mammoth P Microbes Plant Bloom Boosters improve plant nutrient availability when added to the soil around your plant. This enhances plant health while keeping any negative impacts on the environment to a minimum. HTG Supply offers a wide range of products from all of the top brands.